Me : Frankie, what are you planning to do with my hair? Er okay.. Haha! I did ask him to define surprise after that but his choice was great! 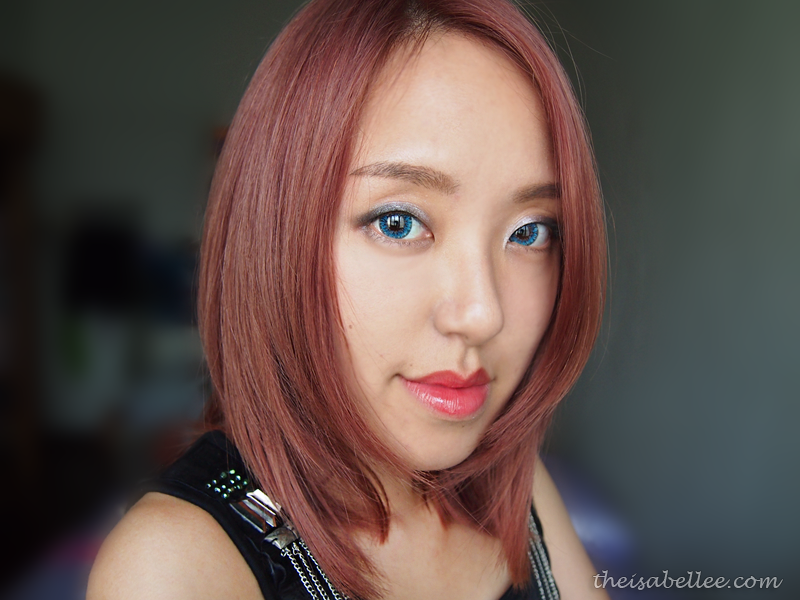 He wanted to give me pinkish hair but I asked for a bit more brown because I've been wanting pink-brown hair for ages! 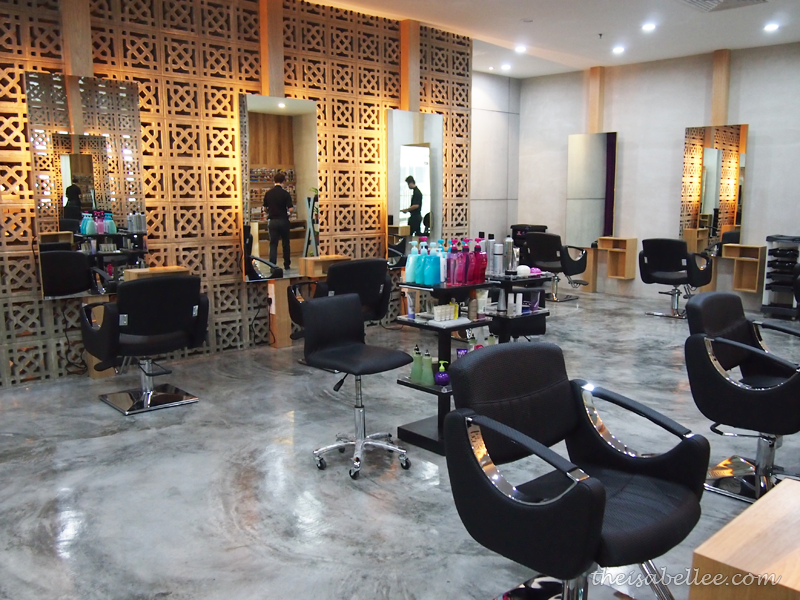 Frank Salon used to be in Pavilion but they moved to Nexus Bangsar South recently. The place is comfortable, with Wi-Fi, hot tea and lots of seats. Also, parking is currently free as the location is quite new and parking lots are in abundance! What I did like about them was their Milbon colour selection! 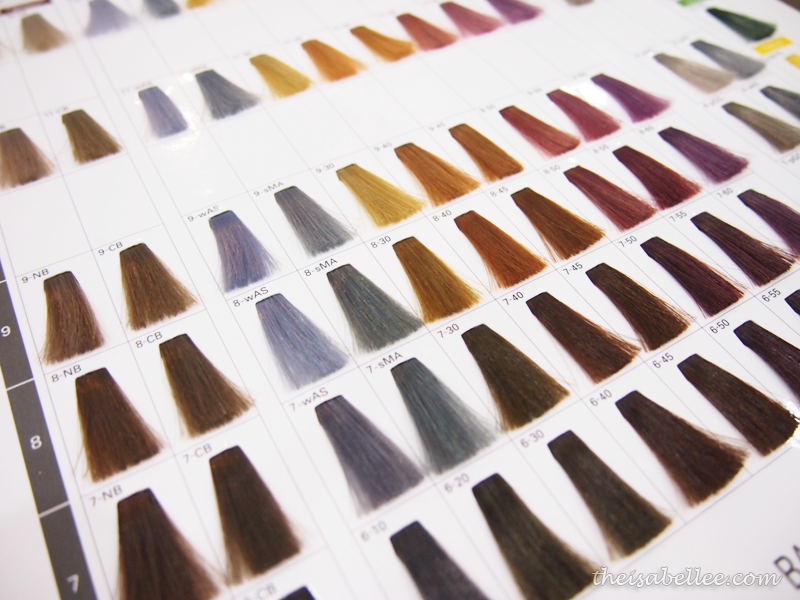 This brand from Japan is quite notable and carries these beautiful soft, milky colours. So pretty please.. 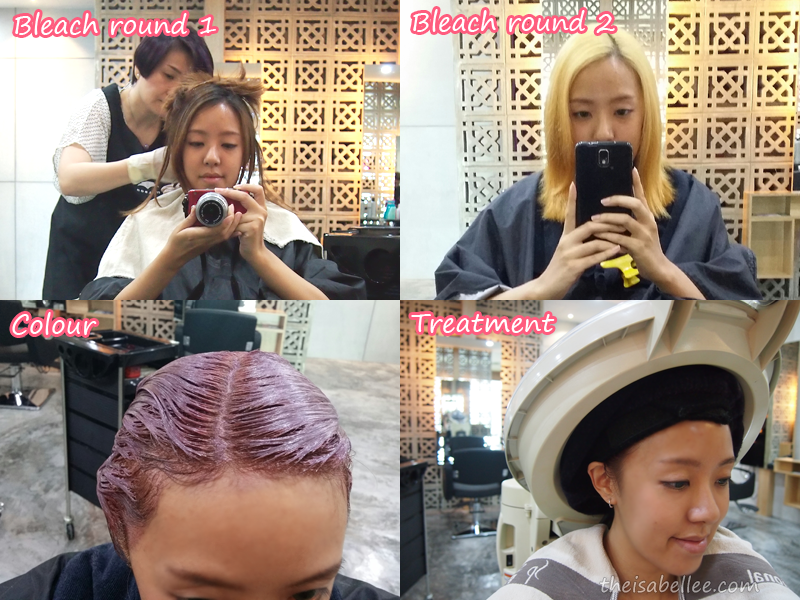 In order to get a clean & pure colour, it's best to bleach your hair before colouring. Otherwise, the colour may be drowned out by your previous colour. Yes, just like any other chemical service you do to your hair. However, it's not as bad as most people think. 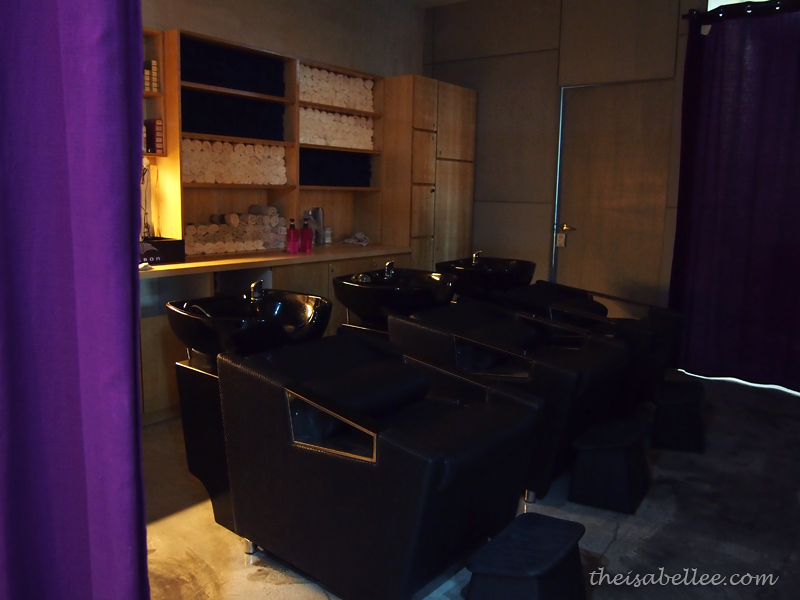 Just go for a hair treatment and use hair masks/oils. Also, Frankie uses a certain technique to minimize the damage to your hair. 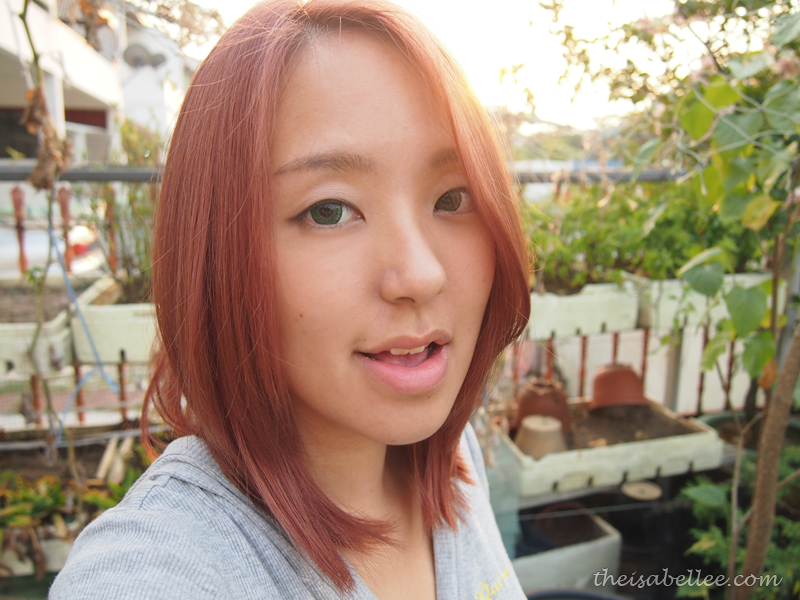 Outdoors, it looks slightly warmer with an orangey tone. When indoors, the pink tone reveals itself, especially under fluorescent light. I cannot even express how much I love it. Close up of awesome pink hair. Thank you Frankie! I had small talks with him during my visit and was really impressed at his knowledge. I feel like I can actually trust him with my hair. The staff there are really friendly too. 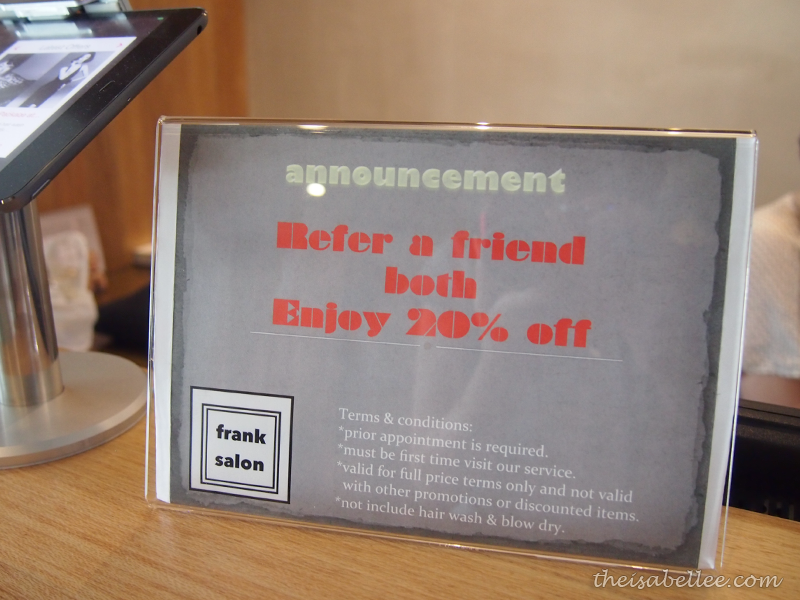 Refer a friend and get 20% off! Not sure if this applies for my readers but you can call to ask. 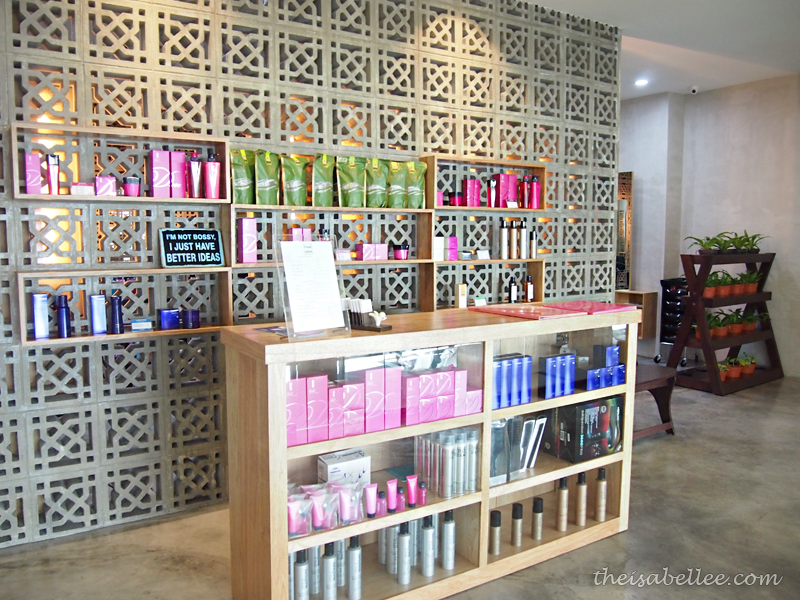 FYI, they are usually busy with their regular customers from Pavilion so make sure you make an appointment first. i just love your new hair color , it look so good on you ! 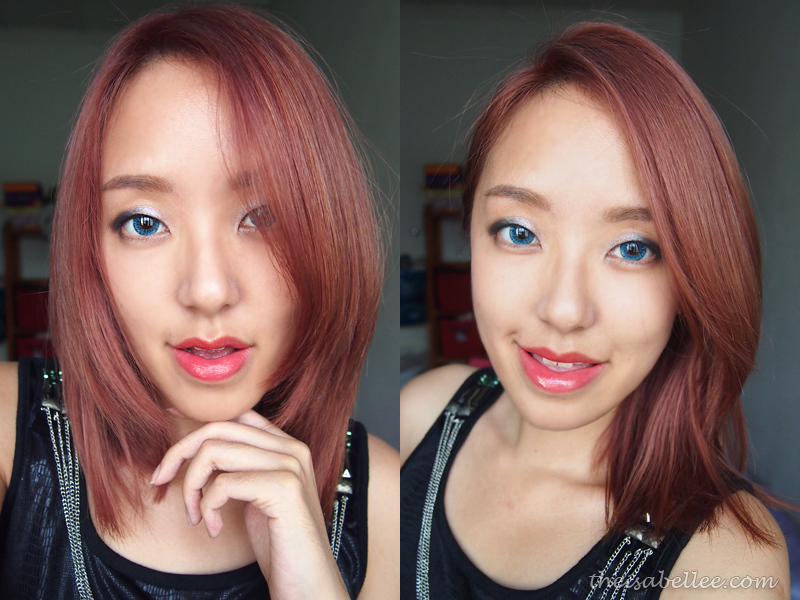 LOVE that hair color girl!! 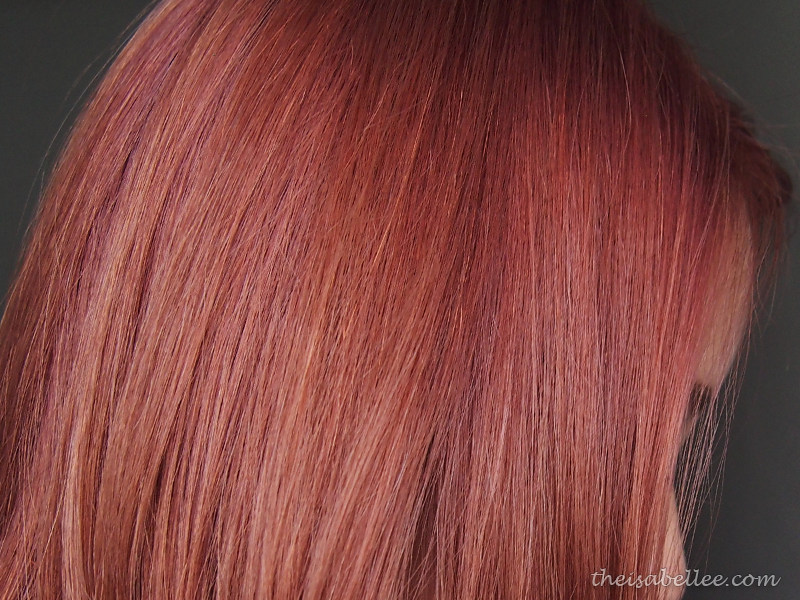 Having thoughts of going for a lighter pink! It's a pretty color! 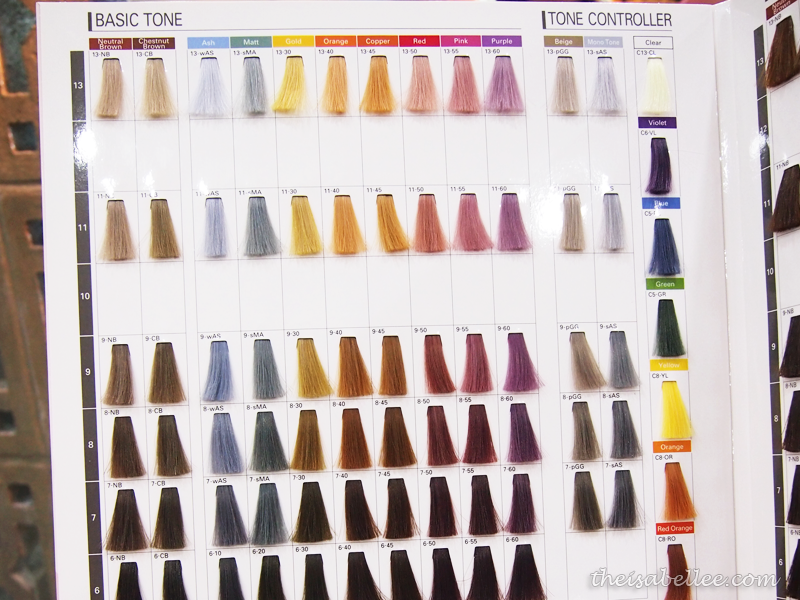 I always want to dye my hair to light pink or grey, but i haven't find the place i can trust to do my hair. Can i ask how much you spended to dye your hair including the bleaching?